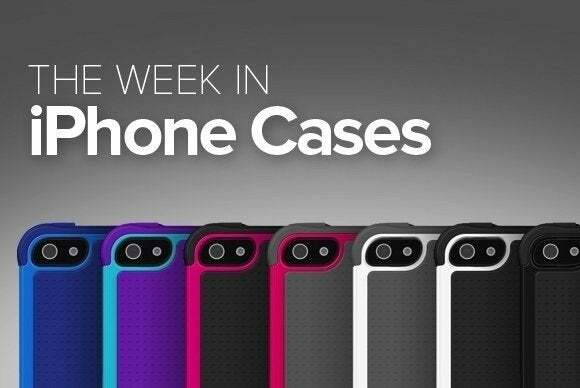 This week’s roundup of new iPhone cases brings you screen protection, festive holiday cases, and functional alternatives when your iPhone is not in your pocket. This week’s roundup of new iPhone cases brings you screen protection, festive designs just for the holiday season, and functional alternatives for when your iPhone is not in your pocket. 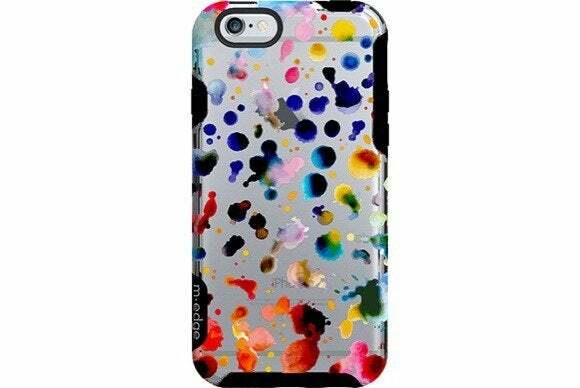 The Glimpse (iPhone 6 and 6 Plus; $30 to $35) decorates your iPhone with a quirky see-through effect, thanks to its colorful pattern layered on a clear shell. Scratch-resistant and available in several designs, the case sports a raised bezel to prevent smudges and offers protection from occasional drops and bumps. 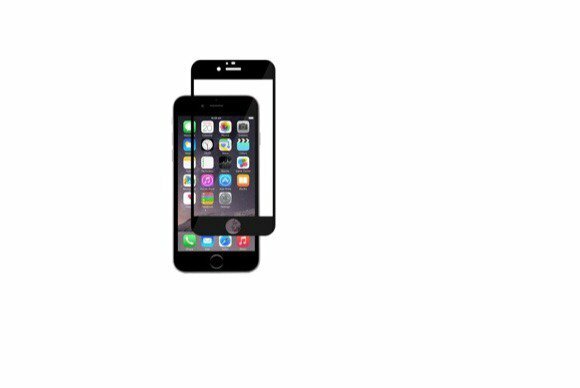 The iVisor XT (all iPhone models; $25) is a screen protector that closely matches your iPhone's bezel, resulting in a high-precision overlay that is nearly invisible. The iVisor features a hardened surface to prevent scratches, is built using a multi-layered design that is compatible with the iPhone’s touchscreen, and can be easily removed and reapplied for cleaning purposes. 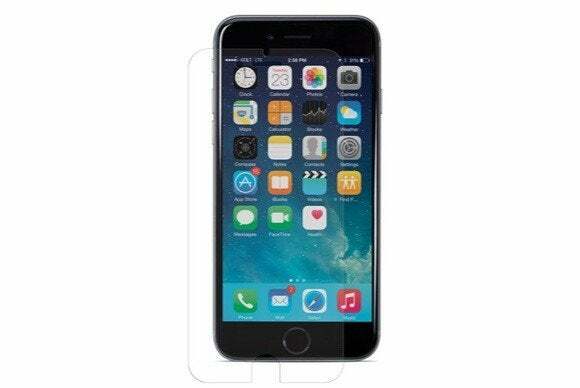 The NuGuard KXs (iPhone 6; $9) is a three-layered screen protector designed to reduce glare and prevent eye strain. The screen features an adhesion layer that makes installation a breeze, an absorption layer to help protect your iPhone from impacts, and a protective layer that keeps fingerprints and dust away. The Pars 6 (iPhone 6; $30) protects your handset with a sleeve made from a combination of paper pulp and corn-based bioplastics. 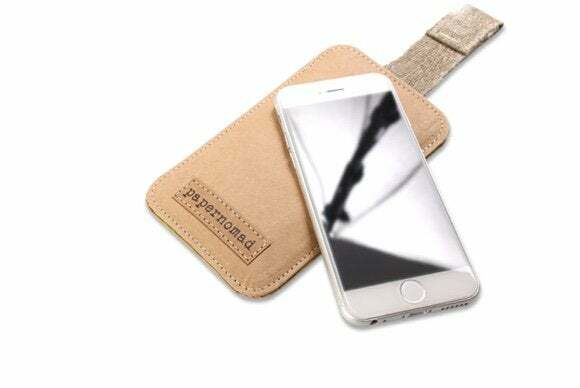 Tear- and water-resistant, the sleeve features an antistatic wool felt for extra padding, a pull-strap to quickly access your iPhone, and a magnetic lock to keep everything secure when you're not using your iPhone. 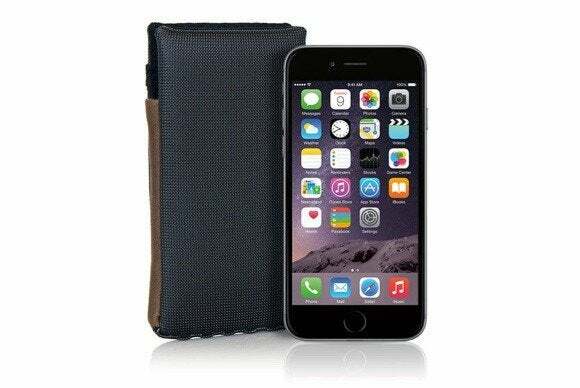 The Mountable (iPhone 6 Plus; $49) sports an integrated magnetic mounting system that makes it easy to display your iPhone hands-free in a car, on a motorcycle, or on a stroller. Tested to withstand drops from 6-feet high, the snap-on case features a tough polycarbonate shell for extra peace of mind and a shock-absorbing inner liner for maximum protection. 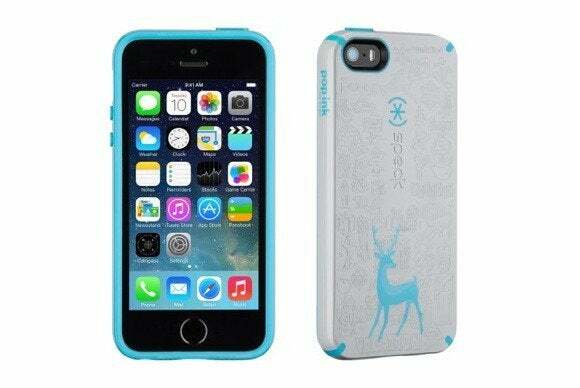 The Holiday CandyShell (iPhone 5 and 5S; $40) features a festive motif to celebrate the upcoming holidays. Available in red (with Santa Claus), white (with a reindeer), or purple (with Christmas carolers), the case is built to withstand active use and impact with a sturdy construction and reinforced corners. 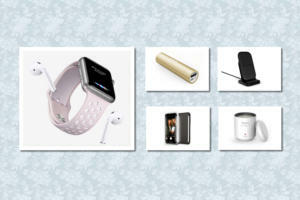 It includes a raised bezel to add extra grip and safeguard your screen when the phone lies face down on a flat surface. 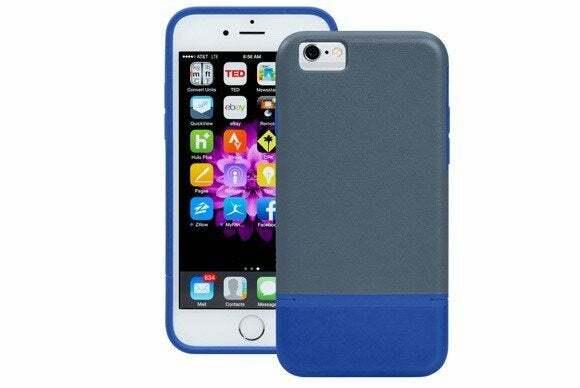 The Harbour (iPhone 6 and 6 Plus; $20) sports a dual-layer construction designed to prevent damage from drops and scratches. Made of thermo polyurethane, the case precisely fits your handset for minimal bulk, provides easy access to all ports and buttons, and comes in green, charcoal, dark red, or black. 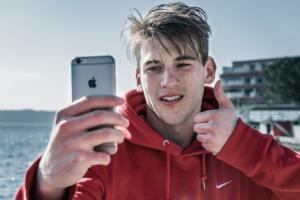 As its name suggests, the 0.35 (iPhone 6; $15) protects your handset while maintaining an extremely thin profile. 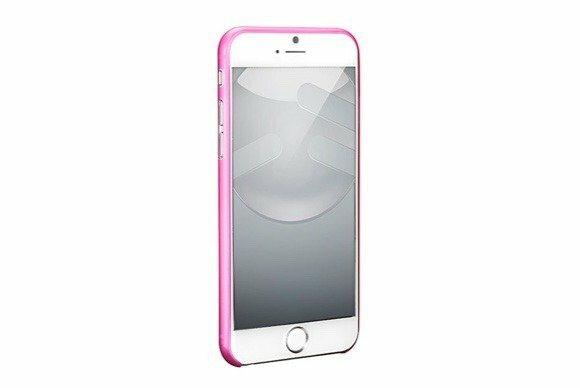 Made of thermoplastic polymer, the case prevents damage from bumps and scratches, features a lightweight design for easy carrying, and comes in pink, blue, yellow, white, or black. 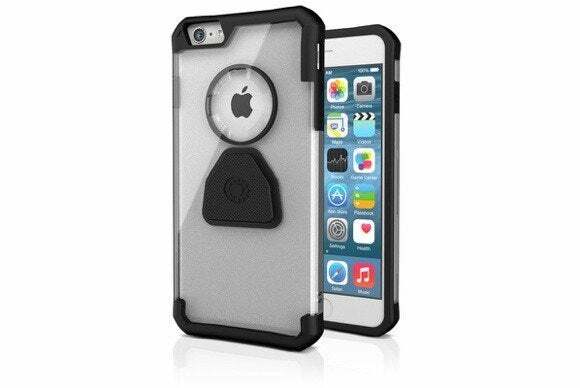 The Smart Case (iPhone 6 and 6 Plus; $59) takes advantage of a multi-layered padding design for maximum protection during everyday use. Available in copper, black, or flame, the case sports “barely visible” stitching for a sleek look, and incorporates a pocket for cash, credit card, or ear buds.